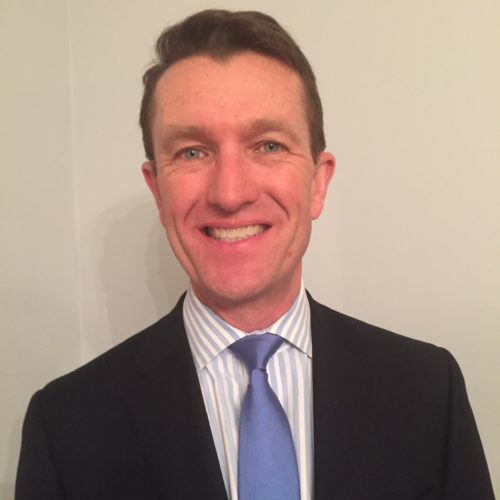 Mark Keene is an Associate General Counsel, Managing Director in Bank of America Corporation’s Legal Department. Mark’s responsibilities include representing the firm and its employees in governmental, self-regulatory organization, and state securities commission investigations as well as conducting internal investigations. Before joining the Bank, Mark was with the U.S. Securities and Exchange Commission, Division of Enforcement in Washington, D.C. where he investigated and litigated cases involving possible violations of the federal securities laws. Mark was in private practice for seven years prior to joining the SEC. During that time, Mark defended companies and individuals in regulatory investigations and civil litigation matters as well as conducted internal investigations.